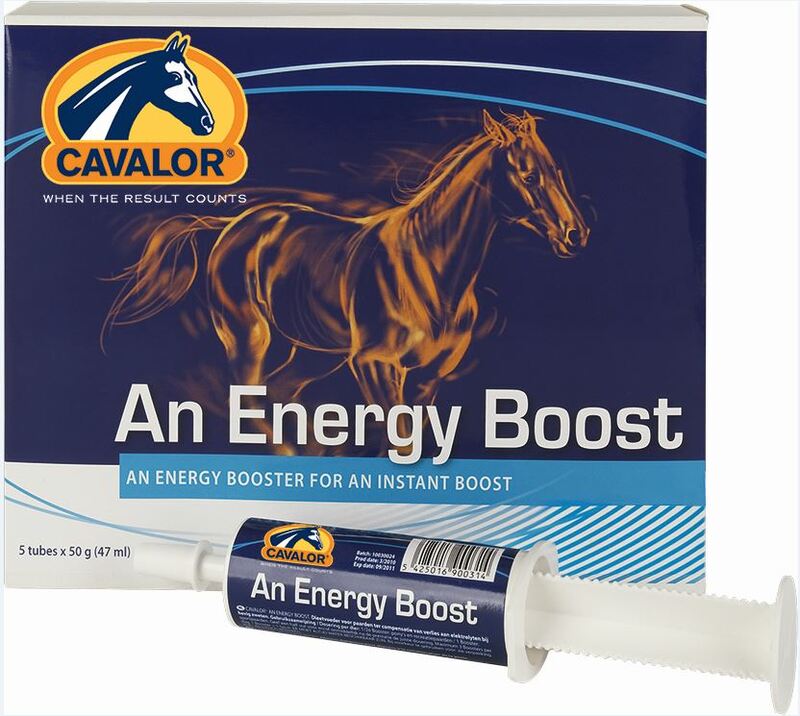 Cavalor An Energy Boost syringes can also be used immediately after competing, to help your horse recover. Horses: Give one syringe, 30 minutes before competition & one syringe immediately after. Ponies or fresh horses: Give half a syringe, 30 minutes before competition & half a syringe immediately after. Always provide clean drinking water for your horse when giving Cavalor An Energy Boost.